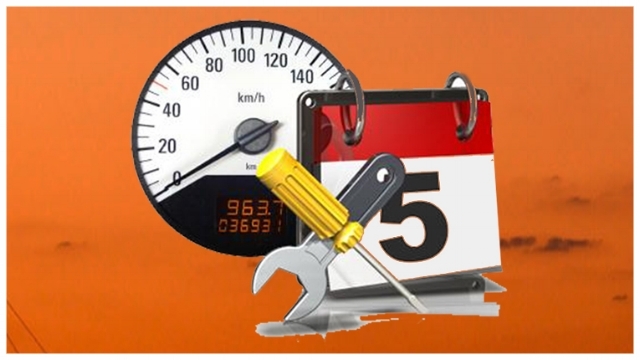 Our experienced Service Technicians are qualified in various ways appropriate to the task and comprise of electricians, gas fitters, boilermakers, welders, type B gas plumbers and general plumbers. 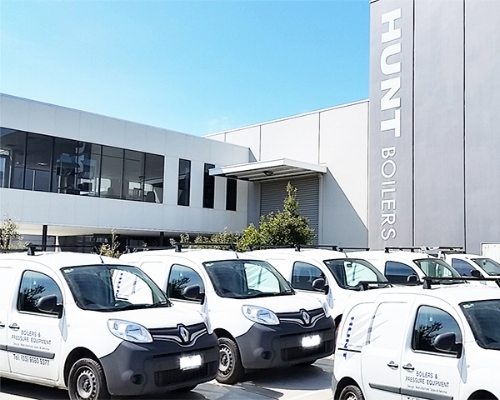 Our modern fleet of Service vehicles is equipped with a stock of commonly used spare parts and the necessary specialist tools to carry out effective preventative boiler maintenance and attend to breakdowns. 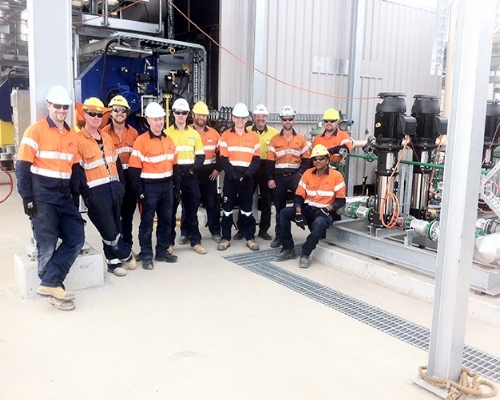 Our group has significant resources in Australia including full Engineering services, boiler and pressure vessel design, together with manufacturing facilities in Adelaide, Melbourne and at International facilities. By having such extensive support we believe that there are very few boiler and pressure vessel problems that we cannot efficiently resolve.